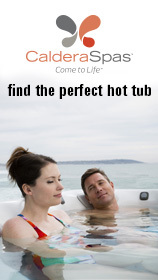 Established distributor of LA Hot Tubs in the North East of England. Felmoor Leisure is the place to call for all LA Spa and Aqua Finesse water treatment products. 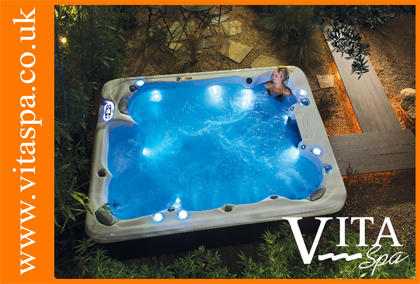 We can also service your hot tubs and swim spas to ensure you experience years of relaxation. Hot tub prices start at only £3000 so there’s a hot tub to fit any budget. LA Spa products are also very economical. Financing options available at 0% interest.